Nobody wants to run from a hard sales pitch. Those days are long gone. 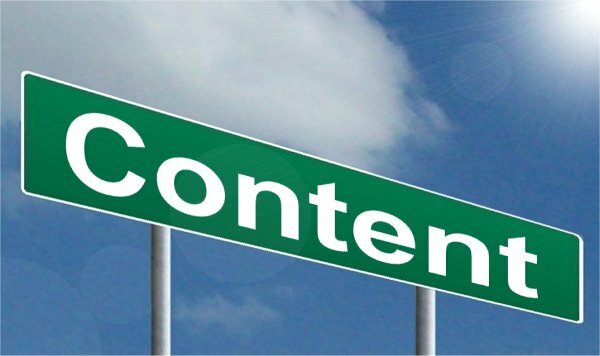 Content is no longer long, boring articles with no breaks, or headings. It now comes in easy-to-digest, informative, entertaining, personalised, bite-sized pieces. Content is morphing into, and incorporating, many new forms of media as well; such as animation, white boards, videos, live videos, memes, photos etc. All of these variations add interest and engagement to the content, making it unique and personalised, spawning a new name ‘Infotainment’! Research, research, research, translates to, ‘know your target audience, your dream client, your tribe’. This is, by far, the most important starting point. Once you know your consumer demographic, get inquisitive, ask yourself; “What is their age, median income, habits and hobbies, their preferences?” Use your imagination. “What are they likely to type into search engines?” But most of all use site analytics; Google Analytics, Buzzsumo, Followerwonk, Talkwalker. By using these, and other online tools, you can analyse what has done well in the past and what’s working out there now. You can easily gather all the insightful information you need. Keywords strategically sprinkled throughout your content is how your consumer will find you…even when they didn’t know you existed just moments before their search. All the words they type into their favourite search engine will magically sync up to your thoughtful content, and the magic of search engines will bring what you have to offer to a consumer who will truly value it. And that is exactly why content remains king. This entry was posted in Content Marketing and tagged content, content is king, Marketing on October 7, 2016 by Pinnacle.